My review on Elemis Pro Collagen Marine Cream was very quickly decided to be written after finding out about Elemis history and awards as “Best British Brand” which has been expanding in the professional spa industry for more than twenty years. Something I have read about their products and immediately hit me was that Elemis products are created for professional treatments. Also, once created, the products are then tried out by therapists, laboratory and independent professionals who give their own feedback before the products are launched to the market. According to Elemis, the whole procedure can take up to 3 years but when the products are out, it is guaranteed that effective results will be experienced. Elemis is in favor of Nature binding with Science to create the most active ingredients, so they make sure that both are used in the right way to achieve maximum therapeutic results. Medicinal grade and therapeutic actives in adequate amounts. Active Natural Bases for extra effectiveness. Naturally emulsifying ingredients and skin softening emollients. Use of synthetic perfumes and coloring, mineral oil, alcohol or silicones. 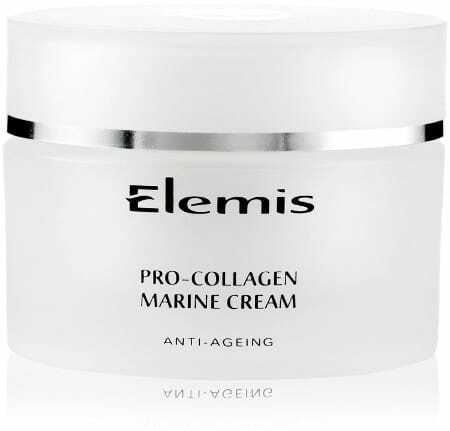 What is Pro Collagen in Elemis pro collagen marine cream? Digging more into what Pro Collagen is, believe me, is not an easy task at all if you are not into Biology terms and processes. But from what I did understand by reading wikipedia and some other reliable sources, and it is easy to explain is that pro collagen is a precursor of collagen, meaning that it is not a fully assembled form of collagen but something that comes before. Phew.. don’t ask me more, I did everything I could to pass the test. What is Elemis Pro Collagen Marine Cream All About? Elemis Pro Collagen Cream is an anti aging cream that promises a lifting effect, a 78% reduction in the depth of wrinkles and 45% increased hydration after 15 days, as well as a more supple, soft, radiant and healthy looking complexion. So, let’s see this anti wrinkle cream features and benefits. “Star Beauty Awards 2012” Best Moisturizer. 3 Marine extracts combined to increase oxygen levels in the skin. 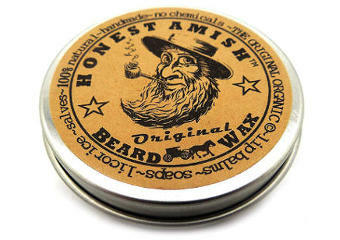 More firm, elastic and soft skin. Radiant and healthy looking complexion. Water (Aqua), Glyceryl Stearate SE, Glycerin, Glyceryl Polyacrylate, Glyceryl Polymethacrylate, Propylene Glycol, Dimethicone, Isononyl Isononanoate, Wheat Germ Oil, Shea butter, Jojoba Seed Oil, Chlorella Vulgaris Extract, Padina Pavonica Extract, Carrot Seed Extract, Porphyridium Cruentum Extract, Acacia Decurrens Absolute, Rosa Damascena Flower Absolute, Lecithin, Ginkgo Biloba Extract, Phenoxyethanol, Cet. What do Elemis Pro Collagen Marine Cream Reviews Say? As hard as I tried, the only negative review I could find came from one person complaining about the packaging that was damaged. Other than that, users seem really pleased with its performance even if to some of them it is a bit pricey. Still, most of them agree that only a very small amount of it is needed to do the job and think that the product is well worth its money advising the others to go for the larger size as it can be better value for money. Also, a lot of people mention that they were actually introduced to this cream for the first time during a cruise spa they had had, so they felt great when they found Elemis anti aging cream sold at Amazon. So, let’s have a look at what people experienced after using this facial cream. A little goes a long way. A lot of users have agreed that the amount needed to be applied is very small and that makes it a worthwhile purchase. Deals with fine lines effectively. After just a few weeks, people have noticed that the product deals with their fine lines effectively. Younger healthier looking skin. 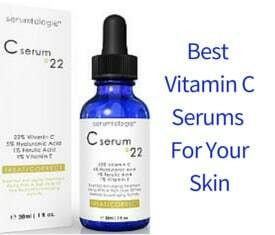 Some users have mentioned how other people have complimented on their skin’s appearance looking younger. Very hydrating. As we become older, the skin loses its ability to hold moisture. 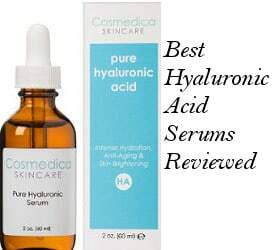 People of older ages have mentioned how much more hydrated their skin feels but also people with dry skin have commented on how good this cream moisturizes. Softer skin. Users think that this pro collagen cream makes their skin softer and with a better texture. Lightweight cream with a lovely fragrance. People love the fact that this is a lightweight cream which doesn’t feel greasy at all and smells great. I personally think that its fragrance can’t be over powering because usually when it is intense, there are often either positive or negative comments about it. In this case, very few positive and no negative comments had to do with its smell, so I think that the scent should be somewhat discreet. After reviewing Elemis Pro Collagen Marine Cream, I think that this is a good anti aging moisturizing cream with some effective and quality ingredients. It is also one of the most favorite products of Elemis skin care among users. Given the fact that Elemis is a reputable company for more than twenty years now with their products being used in spa therapies and loved by people, their Pro Collagen Cream is a worthwhile option for your daily anti aging and skin loving routine.